These states are Kentucky, Maine, Minnesota, Missouri, Montana, Oklahoma, Pennsylvania, South Carolina, and Washington. 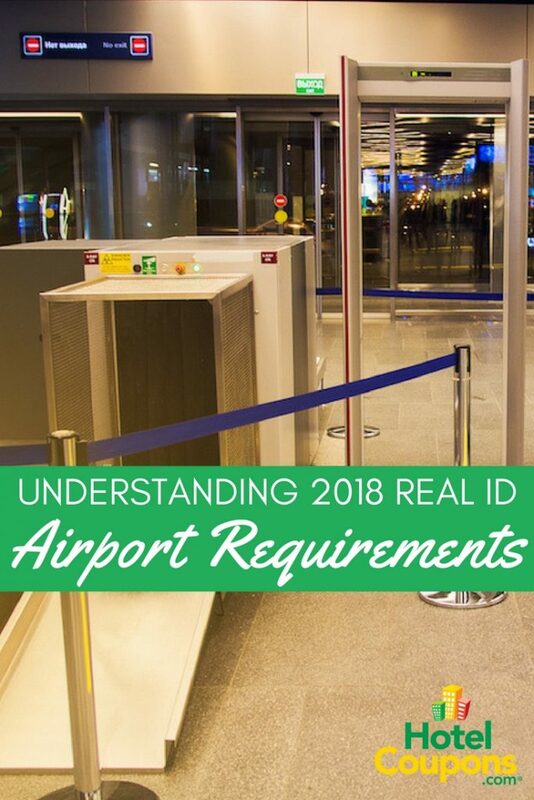 What is Phase 4 of Real ID? Phases 2 and 3 of the Real ID Act were for security and logistics purposes. Employees working at nuclear facilities, federal buildings, and levels 1 through 5 of security clearance became implemented first. Phase 4 is for air travel, requiring that all travelers have their state-issued driver’s license unless their state is currently exempt. Unfortunately, if your area isn’t compliant yet and they haven’t obtained an approved extension, you may have to buy a bus ticket instead of flying. Completing Phase 4 will create a faux national identification program, as all states’ motor vehicle divisions will have created a network that shares data. The end goal of the program is to unify the country’s identification process, as well as to create a simplified way for states to make travel safer hopefully. By the end of Phase 4, we can look forward to the Real ID system, in which your driver’s license will most likely already have fully integrated into the system. In fact, most of what the Real ID accomplishes was already in place back in 2004. The updated driver’s licenses shouldn’t look too drastically different than they do now. Much of the new policies and procedures will take place behind the scenes, with identification cards remaining more or less the same in appearance, depending on your specific state. 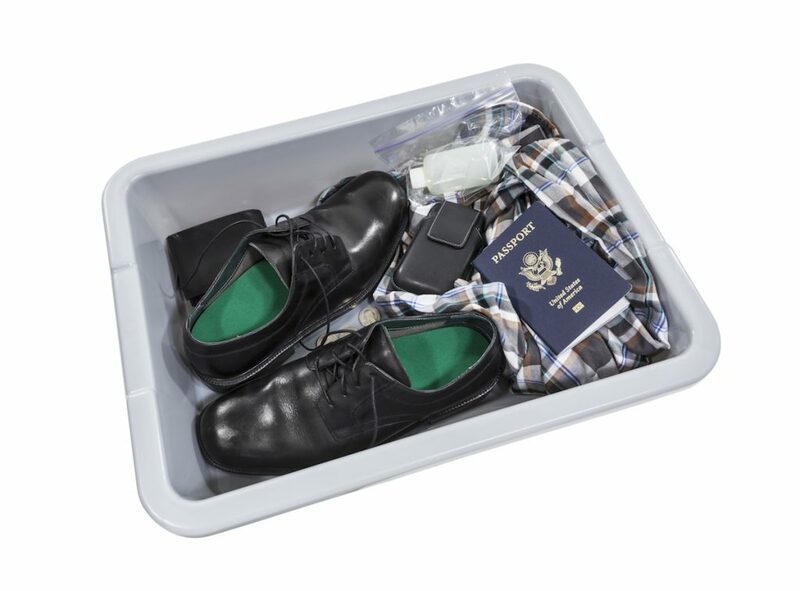 Essentially, if you have credentials for international travel, you should be set for domestic flights. However, ensure that you have applied to whatever form you need before your trip; otherwise, it may be a long night spent at the airport. Two forms of identification have explicitly remained prohibited from qualifying, so it’s best not to try and use them. These two are a weapon permit and a temporary driver’s license. The one exception to preceding identification is travelers under the age of 18. However, your airline may have specific requirements for them to meet, so be sure to contact them ahead of time. 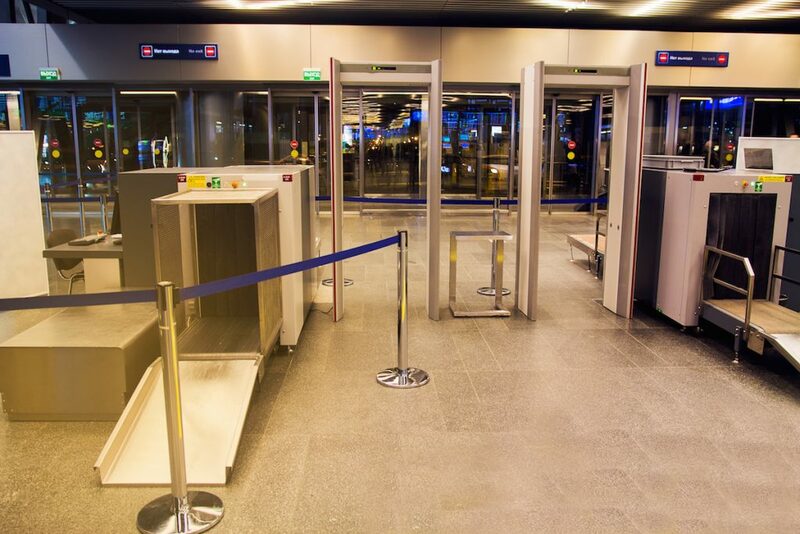 If you have obtained all the necessary identification, but you accidentally left it at home, there is still a chance that you can board. 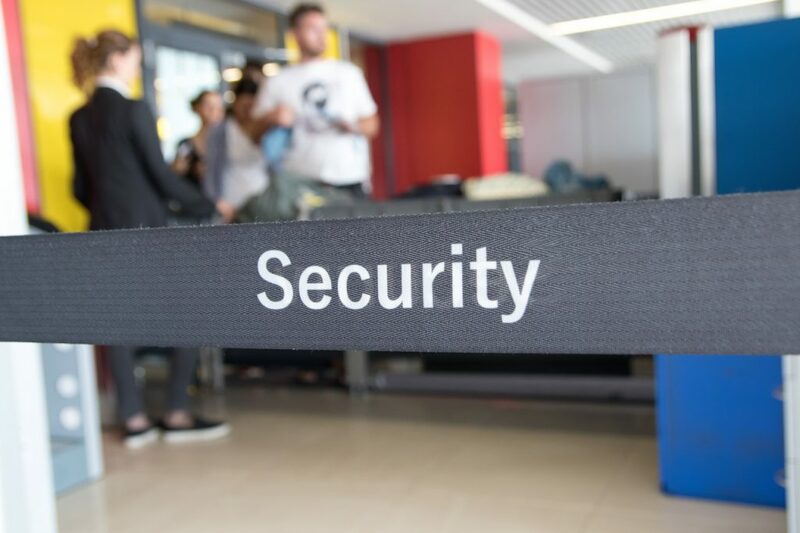 You may be able to verify your name, address, and other personal information to make it to the security checkpoint; however, given how hectic flying is, don’t bank on it. Additionally, if they do decide to allow you to the next point, you can expect to undergo advanced screening. That will make flying all the more uncomfortable, so it’s best to be prepared before you go.